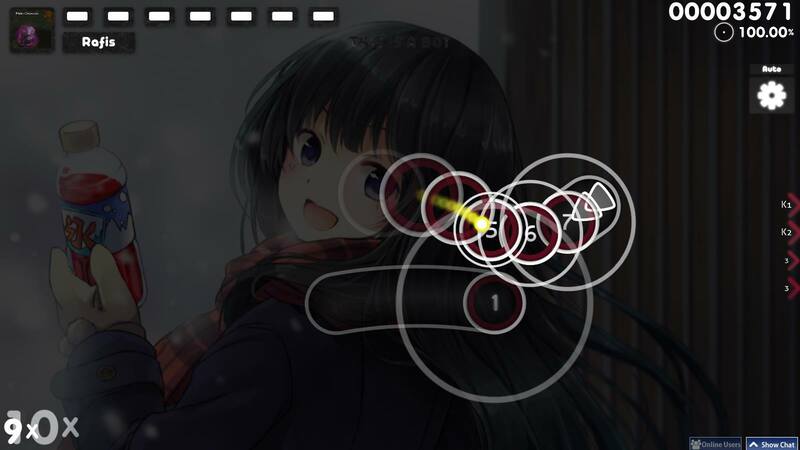 - # Rafis 2k18 (CK) [STD] [HD | SD] · forums · community | osu! Last edited by cyperdark September 12, 2018 at 4:49:12 PM GMT , edited 6 times in total. 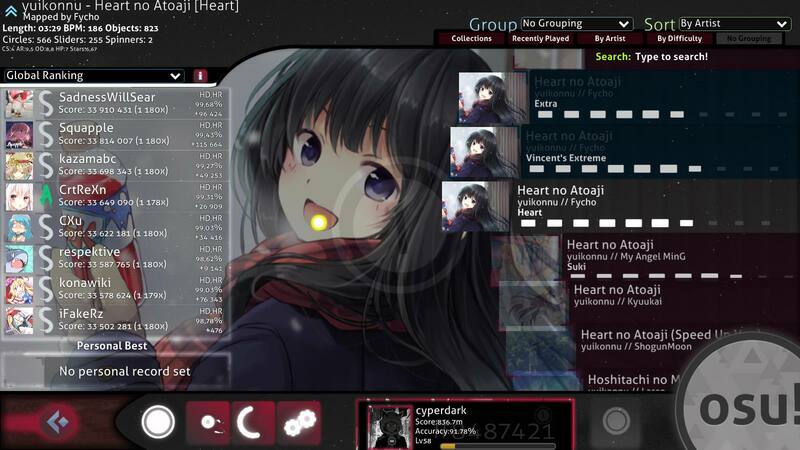 can you make a version of this for 4:3 resolution as well? Amazing! What programs did you use to do this? 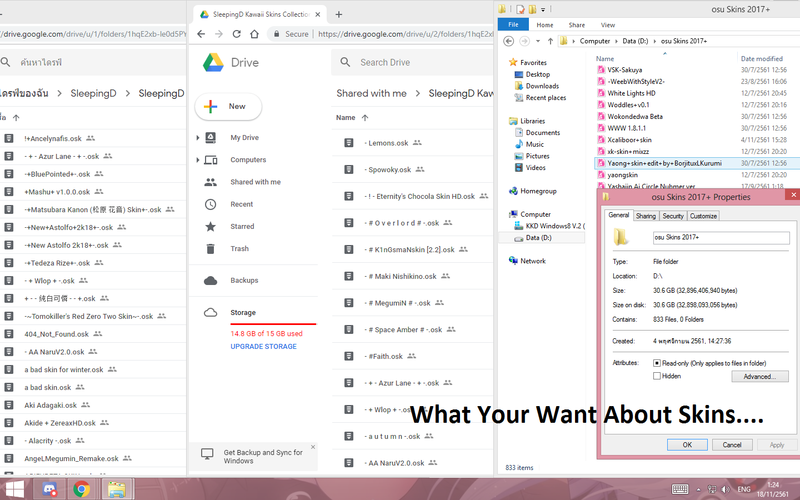 Is there a difference between the different skins in your Gdrive folder? "If at first you don't succeed, please, tell me what it is like"
I love this great nya!! Pick another default numbers from any skins or you can edit with paint.net or gimp and make the 1 darker.